Can’t wait for my next exciting news, can you? I was on a panel discussion as a podcast service provider at PodFest 2019 in Orlando, Florida. I met some new friends and met a lot of my podcast guests IRL for the first time!! What a blast. How to build and leverage strategic partnerships to grow your service business faster – featuring SEO, Website and PPC expert Stephen Christopher, Copywriter and Marketing expert Aaron Hoos and Content Marketing expert Lyndsay Phillips. 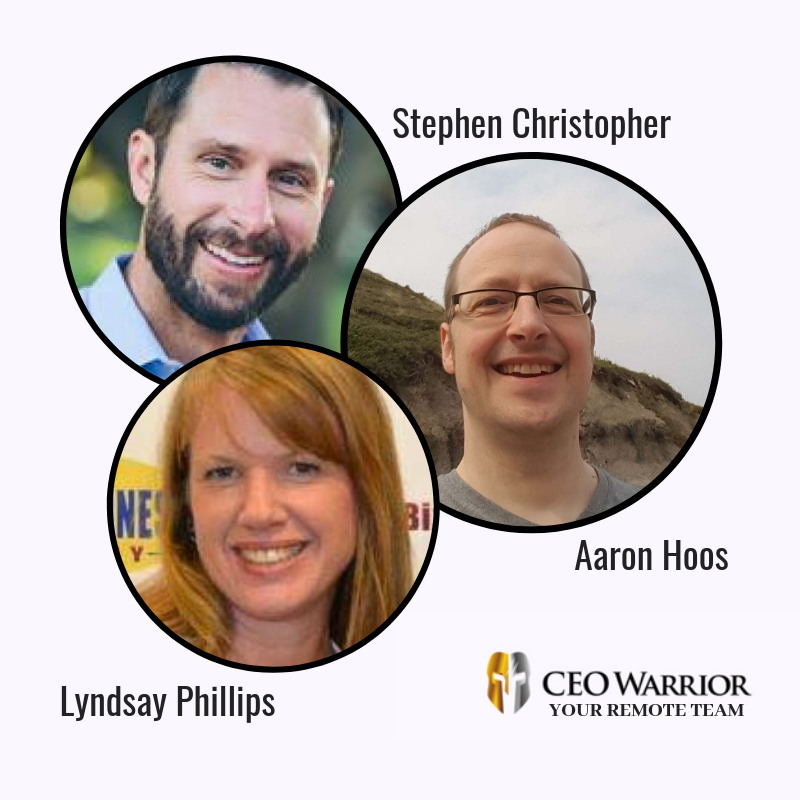 The CEO Warrior rock star remote team revealed some of the hidden marketing secrets that they’ve used to accelerate their multi-million dollar clients. Cutting-edge ideas about how to increase website conversion from Stephen, the secrets of selling with words from Aaron, and next-level social media strategies from Lyndsay. This is an ongoing event, held several times a year. If you’re interested in going, you can find all the details HERE and tell them Lyndsay sent you! 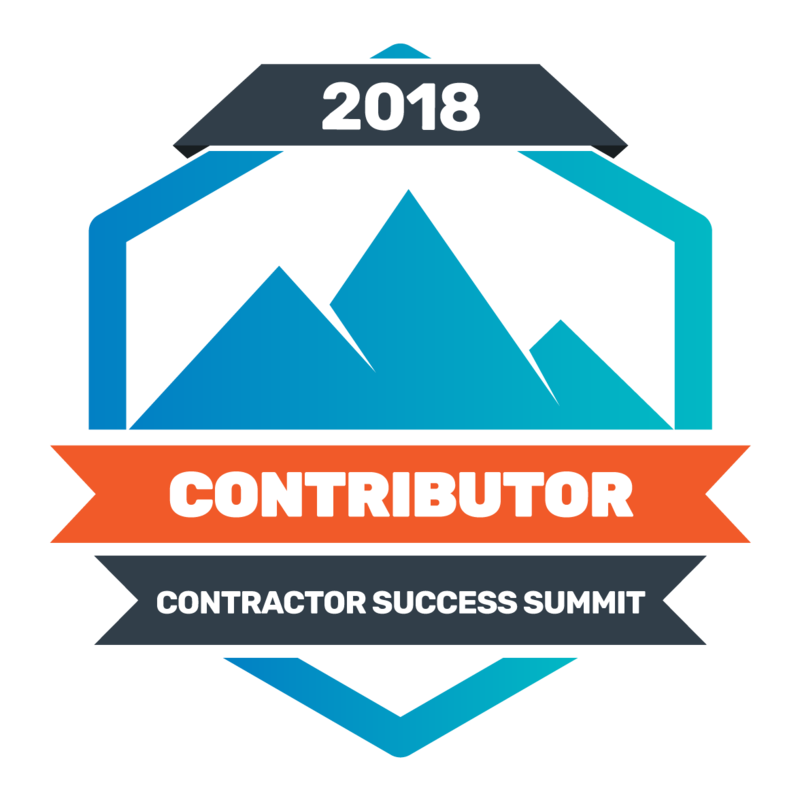 On the 2018 Contractor Success Summit I was a guest speaker, along with 20 other fabulous contractor coaches and business experts as we shared insights on building, marketing, and scaling a contracting business. 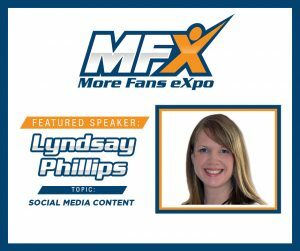 The MFX (More Fans Expo) was an enormous success! Some of the topics covered were: Mindset, Marketing, Social Media, Millenials and MORE! Don’t miss out on these events – there’s soooo much to learn in this every changing digital world. 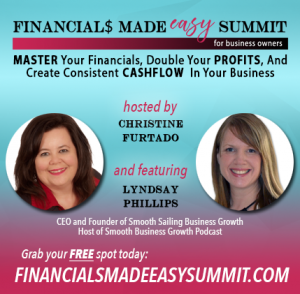 Lyndsay was a guest speaker at the Financials Made Easy Summit in January 2018, hosted by Christine Furtado. Lyndsay covered content marketing and getting creative with a shoe-string budget. 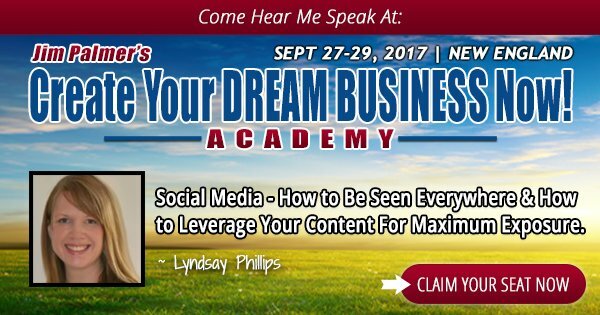 Lyndsay spoke to a group of 50+ entrepreneurs at the Dream Business Academy held in New England September 2017 about how to leverage content marketing in order to be seen everywhere on social media. 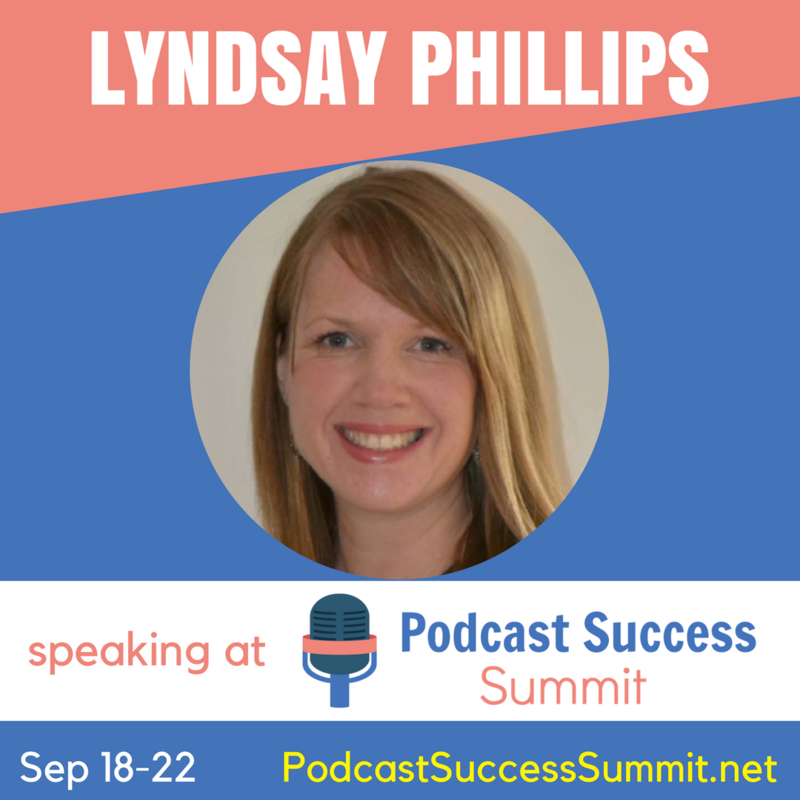 The Podcast Success Summit, also held in September 2017, is an annual event that brings podcasters and/or future podcasters together to gain insights on every aspect of podcasting. 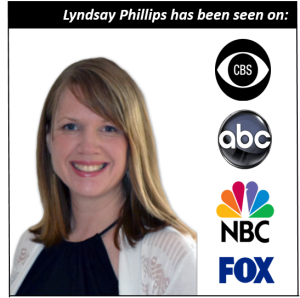 Lyndsay’s expertise, through her own podcast, gave nuggets of inspiration and motivation on marketing podcasts to the max. Click this link, if you’d like to join the Podcast Success Academy now.